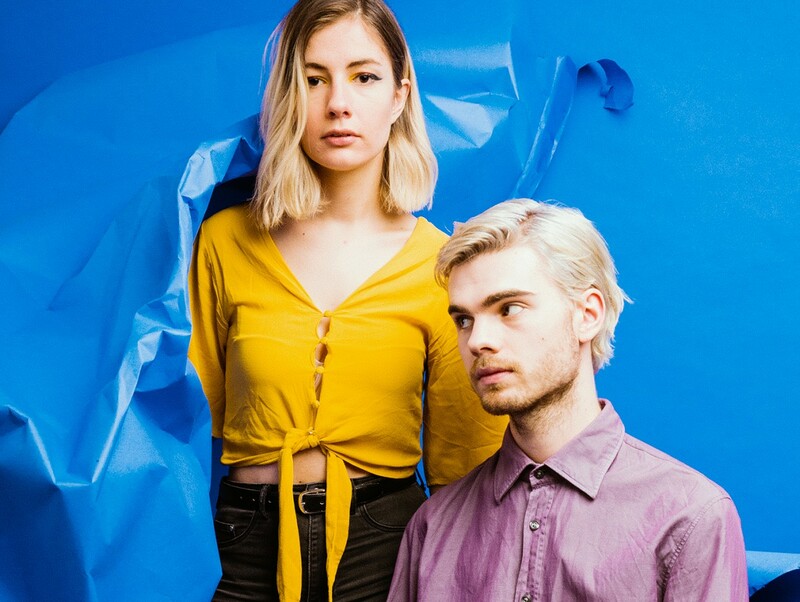 With a sound as fresh as the mountainous region it was crafted from, Austrian pop-duo Leyya return today with their brand new single, Wannabe. Dishing up a whole concoction of genre's, the pair break through their swirling atmospherics in to a skippy high-eneregy sound that's unlike anything you've ever heard before. "After releasing our Second Album ‘Sauna‘ we tried to avoid the Post-Release-down with being creative and writing new music straight away" Leyya explain. "The song is circling around a problem almost everyone can relate to: Wanting to be like somebody else. Ironically – we find - its often also the other way around".